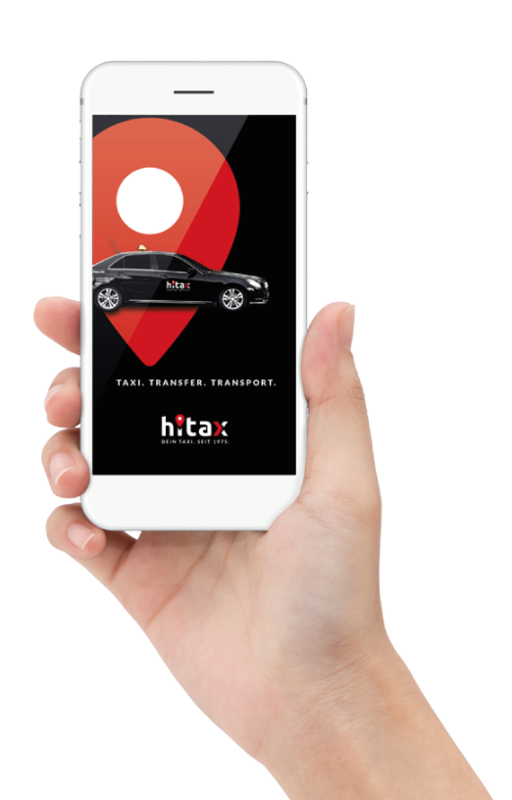 Since 1975, hitax has been one of the leading taxi companies in northern Germany when it comes to professional driver service with a constantly renewed fleet that operates across Europe. With GPS monitoring as standard equipment in every vehicle, we can not only communicate quickly, but also operate 24 hours a day, 365 days a year. Whether it’s confidential documents or a patient’s trip to dialysis, our drivers are carefully chosen: with discretion and punctuality, each client is reliably accompanied on their journey – so that they can remain worry-free. Highest comfort is very important to us: We drive exclusively Mercedes Benz and Volkswagen, where air conditioning, navigation and card payment are part of the standard equipment. Our fleet is constantly maintained, expanded and renewed to always be technically and visually in perfect condition.